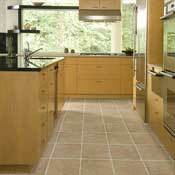 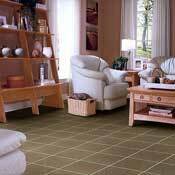 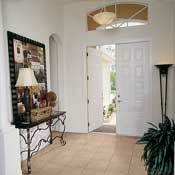 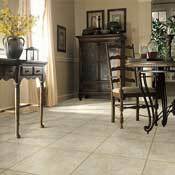 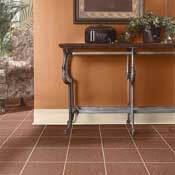 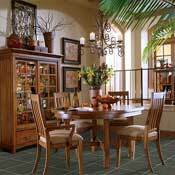 Shaw has an extensive selection of ceramic tile flooring available for your home. 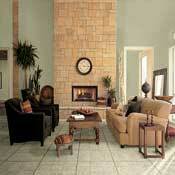 Bring the look of marble, stone, and slate into your home. 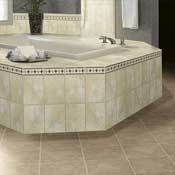 Whatever your tastes, Shaw has a ceramic tile pattern for your needs. 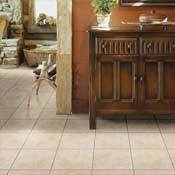 Enjoy the cool tones of a Colorado slate look in your foyer, the bright hues of of a bleached ceramic tile in your kitchen, or even the earthy tones of a pueblo. 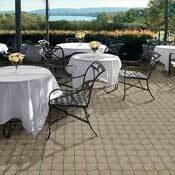  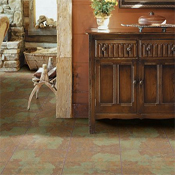 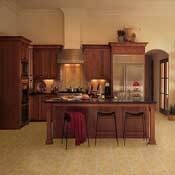 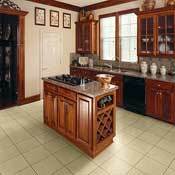 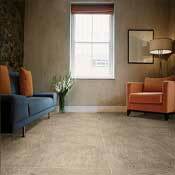 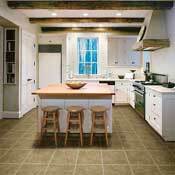 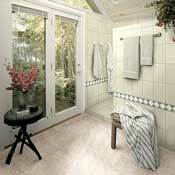 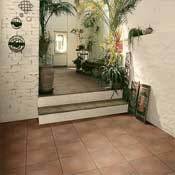 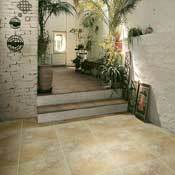 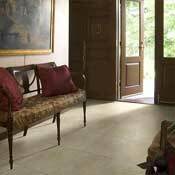 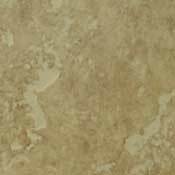 Shaw Ceramic tile is available to bring new life to your floor at wholesale ceramic prices.